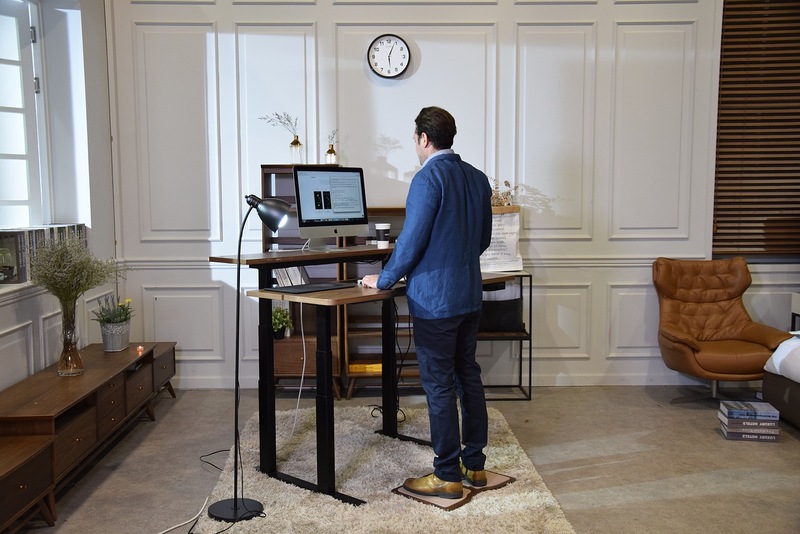 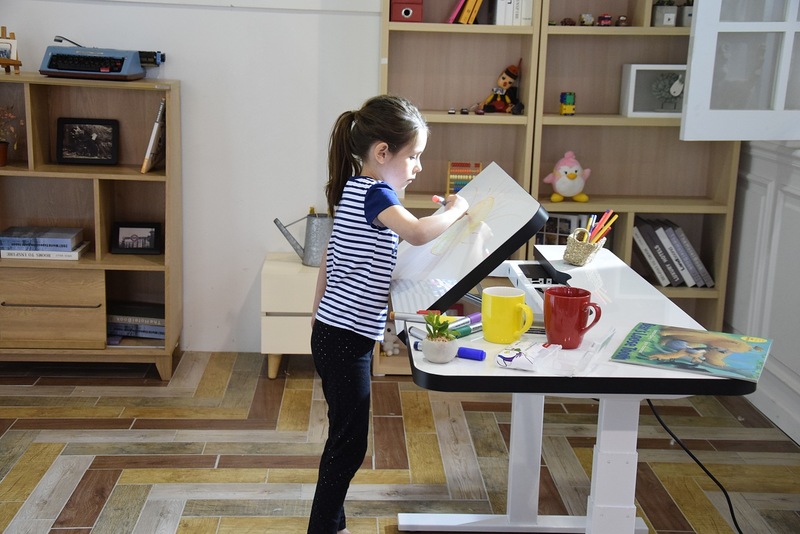 The Gaze Desk is an innovative new height-adjustable desk that is designed to make it easier for users to maintain proper posture at all times regardless of whether they are sitting, standing or constantly switching positions. 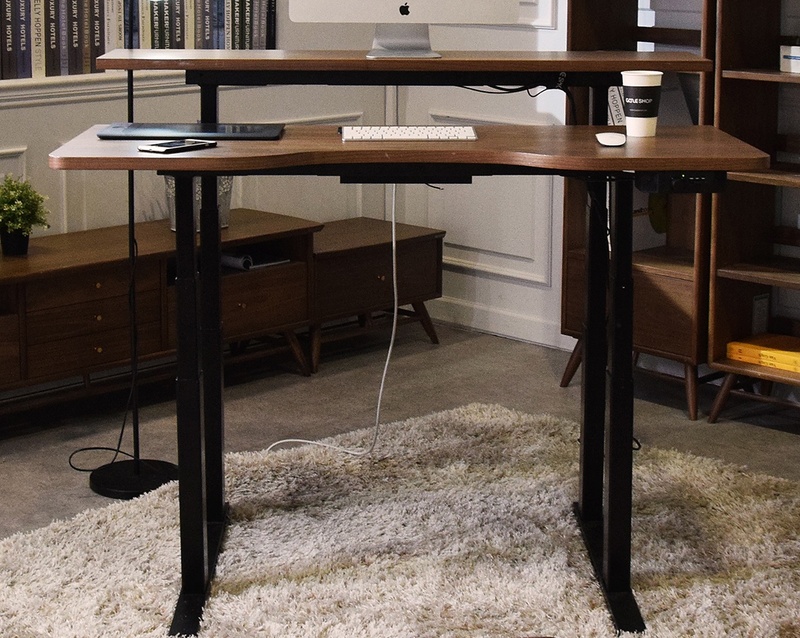 What makes the Gaze Desk different from other height-adjustable desks available on the market is the fact that it features two mechanical lift mechanisms that make it possible to manipulate the front and back motors separately. 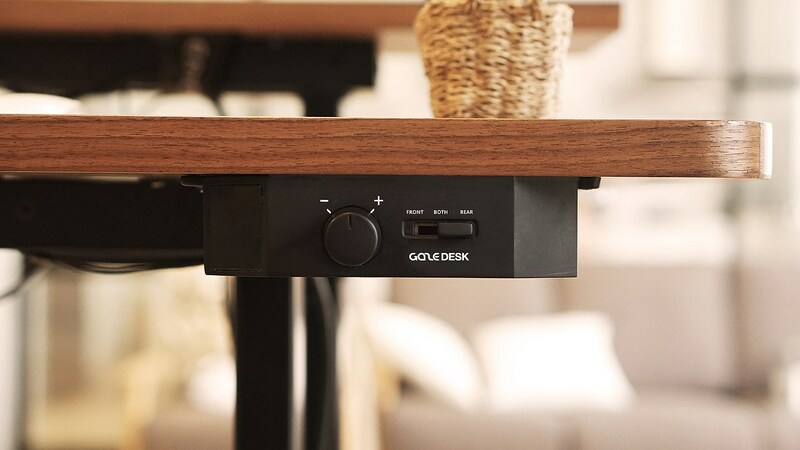 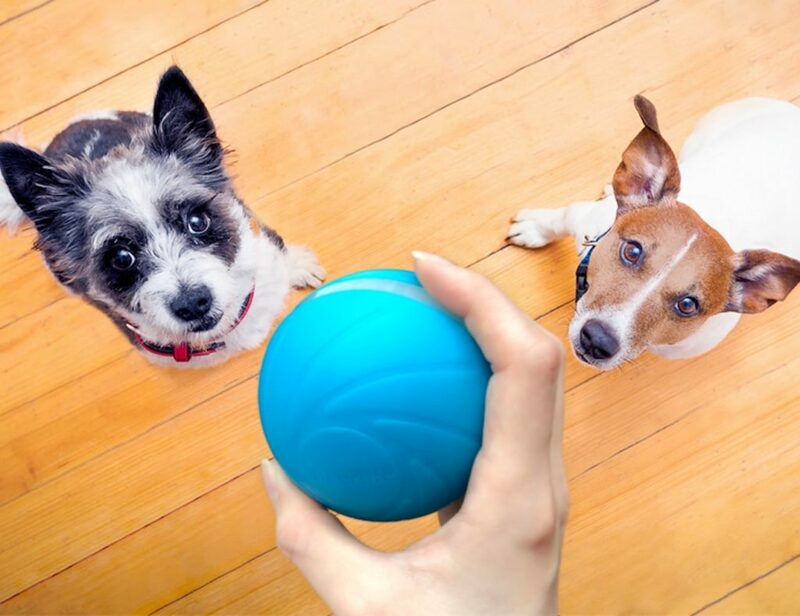 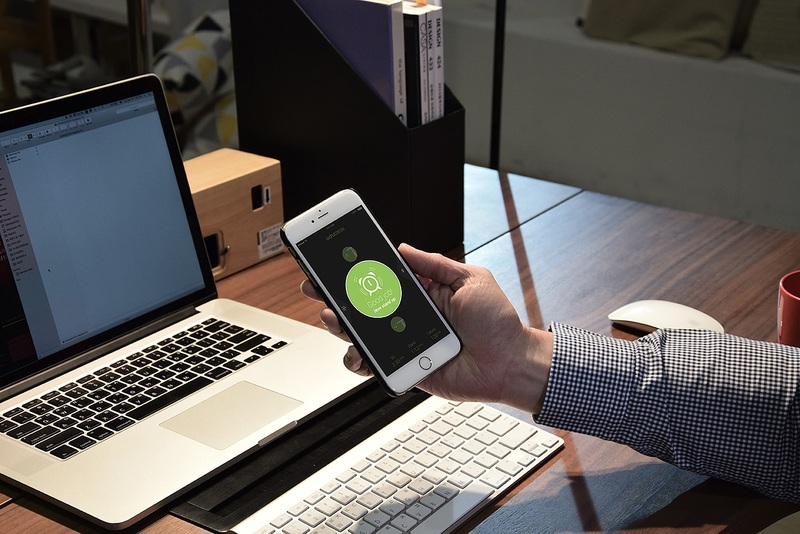 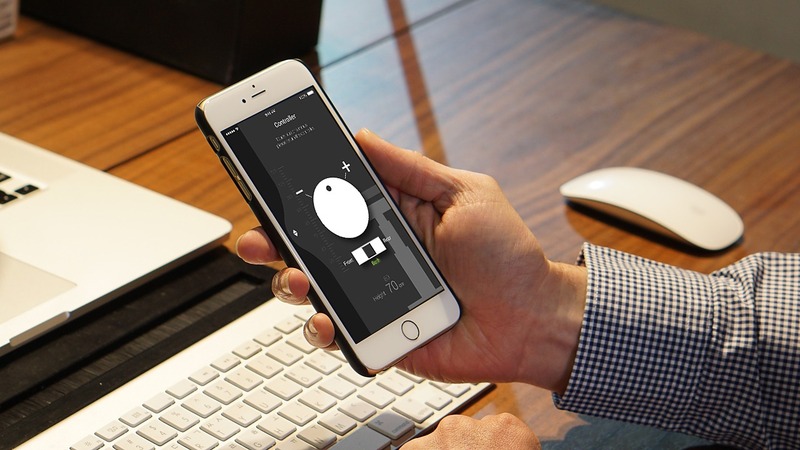 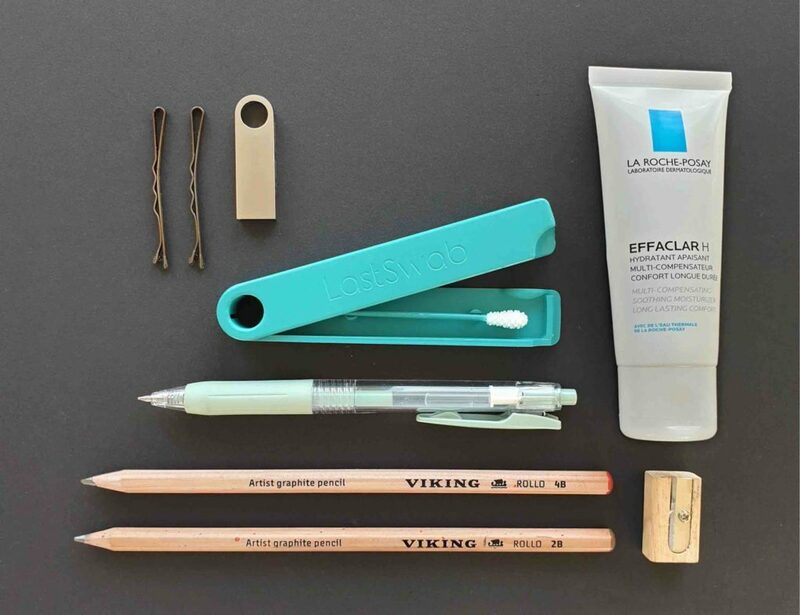 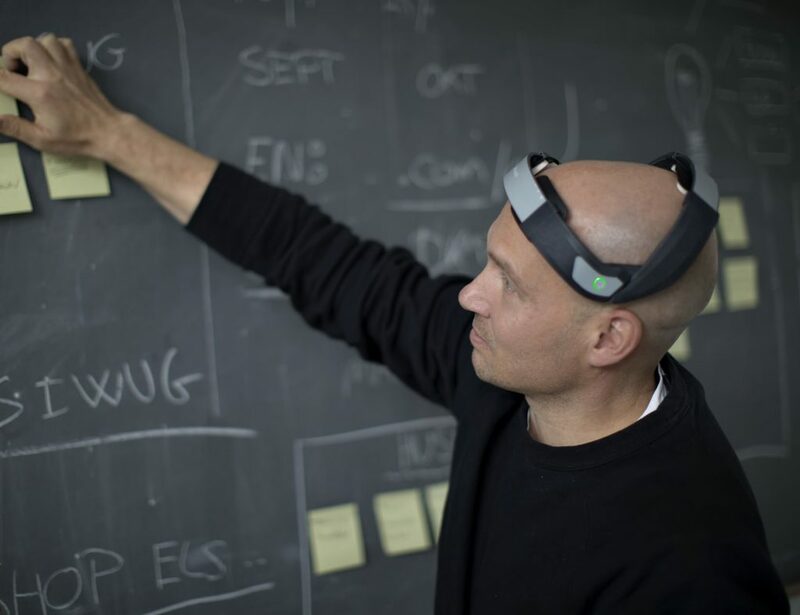 A switch on the bottom of the desk surface allows for a great degree of control, while users can even change the desk’s settings remotely via a companion smartphone app. 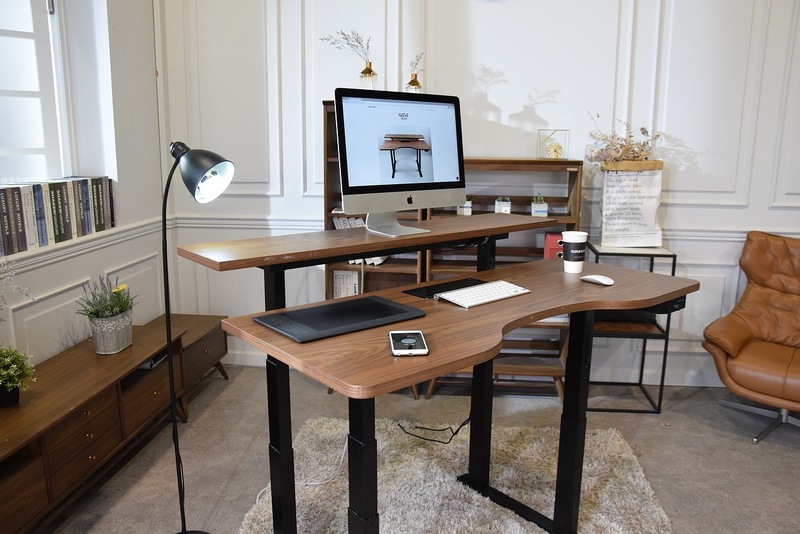 The customized adjustment capability is what makes the Gaze Desk an excellent innovation, as it allows users to ensure that they never compromise on their posture while working.